UCSD and A.S. Council won a temporary legal victory on Tuesday in the ongoing lawsuit filed against them by the ACLU on behalf of the satirical student publication, the Koala, for deciding to defund all print media last November. Alleging that its First Amendment rights were violated, the Koala sought “injunctive relief” in the form of funds to continue printing its publication while the case is pending. UCSD countered the request with a motion to dismiss the injunction, which was granted by Southern District of California Judge Jeffrey Miller. The judge presiding over the case saw deficiencies in the legal validity of the Koala’s argument for injunctive relief, and has given the publication 14 days to amend its claim and try again. “In sum, the court denies the motion for preliminary injunction, grants the motion to dismiss, and grants [the Koala] 14 days leave to amend,” Miller stated in his order. The Koala’s argument contends that the decision by A.S. Council to defund print media is unconstitutional, violating the Free Press and Free Speech clauses of the First Amendment by “categorically refusing to provide campus activity fee funding for the publication of student print media” and causing “irreparable harm” to the publication as a result. Reviewing the merits of the Koala’s argument, Miller cited the Eleventh Amendment, which guarantees that states cannot be sued by private individuals in federal court, as reason for denying their request to continue receiving funding while the lawsuit is pending. Although the defendants in the lawsuit are named individuals — Chancellor Pradeep Khosla, A.S. President Daniel Juarez and A.S. Financial Controller Justin Pennish — the order states that, since “[The Koala] and other Recognized Student Organizations who had their funding eliminated when the Associated Students determined to no longer fund any print media request,” to resume funding the Koala would require “direct payments by the state from its treasury,” thus violating the Eleventh Amendment. David Loy of the ACLU Foundation, who is one of two attorneys representing the Koala, expressed his frustration with the decision. “If we prevail, the student government would be required to reinstate the process for the student press to seek campus activity funding on the same basis as other student organizations,” he added. San Diego attorney and UCSD Guardian alumnus Daniel Watts also voiced his discontent with the court’s decision to dismiss the Koala’s request for injunctive relief. A vehement supporter of the Koala’s decision to sue the A.S. Council on First Amendment grounds, Watts believes the Koala is in the right and should emerge the victor of the lawsuit in time. Revelle College freshman Valerie Garcia sees the setback for the Koala as a step in the right direction, one that may compel the satirical publication to become a self-funded student newspaper. 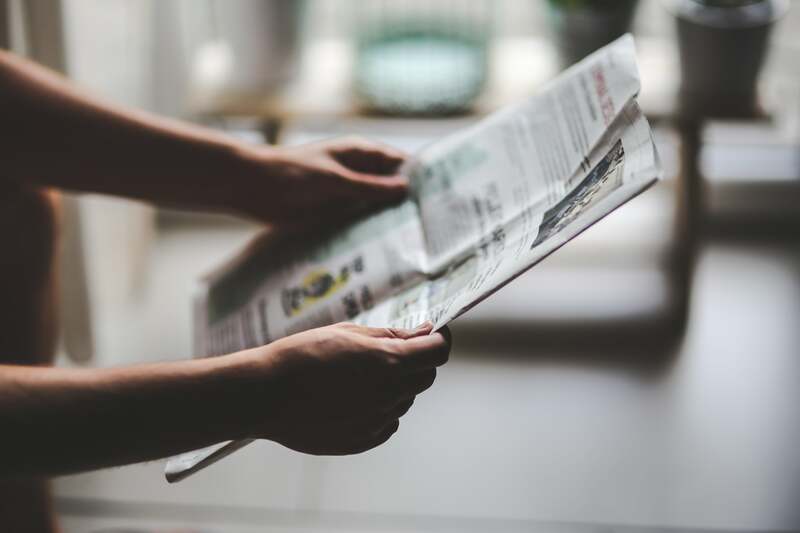 Garcia also believes the A.S. Council’s decision to defund student print media was directly intended to affect the Koala, a justifiable and deliberate choice meant to hamper the circulation of hurtful language, rather than suppress free speech. On Nov. 15 — the deadline for the Koala’s amended motion for injunctive relief — the lawsuit will resume, with UCSD likely responding by filing another motion to dismiss the Koala’s request for injunctive relief, Watts explained. However, if the judge accepts none of the Koala’s motions for relief, “the university will have won — and the Koala’s only option would be to appeal to the Ninth Circuit Court of Appeals,” according to Watts. The Koala didn’t return requests for comment.